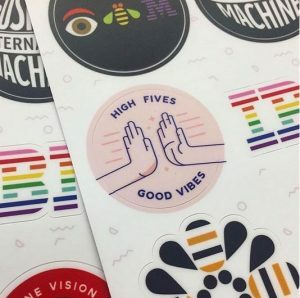 In 2018, IBMers from various fields and specializations wrote blogs and gave career advice for those interested in further developing their professional skills or looking to build a career with IBM. Learn how to create more structure in the way you network with “5Ps of Personal Networking”. IBM is working to build a pipeline of cyber professionals through the GBS Managed Security Services Apprenticeship program. And if you are interested in applying for apprenticeship, check out this blog: IBM’s Cybersecurity Apprenticeship Program: Growth and Continuous Learning Ahead! Product Management is one of the hottest career tracks today. Have you ever wondered why this role is so important in the company and what qualifications you need to become one? Learn more about How to Become a Successful Product Manager. “There are many different ways to help out, including implementing quantum algorithms, maintaining vertical applications (chemistry, optimization, machine learning, finance), making performance improvements, and improving core infrastructure. Some very quick but valuable contributions include improving documentation and writing blog posts about getting started with Qiskit. These will help the community and build your reputation. We have plans in the works to better reward our community members for their contributions, so stay tuned! 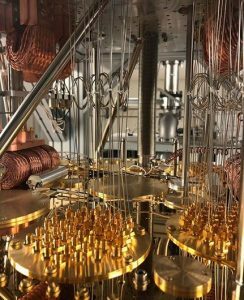 If you ever wondered how you could get into quantum computing, “The Hitchhiking Cat’s Guide to Getting a Job in Quantum Computing” is the perfect blog for you. Are you prematurely plateaued in your career? Are you stuck at your current level, but don’t know why? Here are 10 steps to help you to get back on track.